Dutch healthcare technology and services company Philips has reported a 14 percent rise in underlying earnings for the three months up to September. Its shares jumped on Monday, help by news that orders are strong. Chief Executive Frans Van Houten said it expected further earnings improvements in the final three months of the year but cautioned continuing volatility in Europe due to the Brexit and the potential outcomes of European elections could cause problems. Philips is trying to reinvent itself as a healthcare company after moving its lighting business into a separate firm in May. It now operates with three main divisions: personal health products, which include sleep masks as well as toothbrushes and shavers; diagnostic products, including high-end medical scanners; and “connected care”, a business that collaborates with hospitals to offer software and services. Group sales were dragged lower by the results of Philips Lighting, which is still owned by Philips after being listed in May. 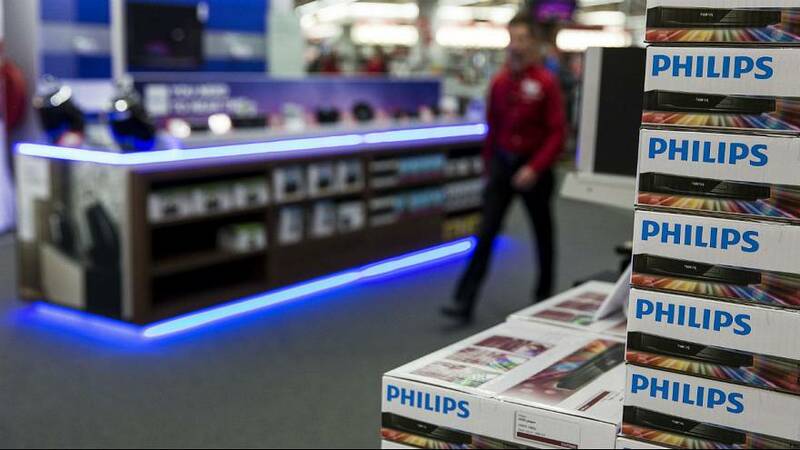 Philips Lighting reported a 3.3 percent drop in third-quarter sales last week.